Keeping on top of your hedges and trees prevents them from becoming overgrown and neglected and in the long run will prevent them becoming a hazard and also it will prevent them from having to be removed or causing damage in the future. By having regular hedge and tree trimming, you are keeping them in shape and healthy and maintain them to the size they should be. 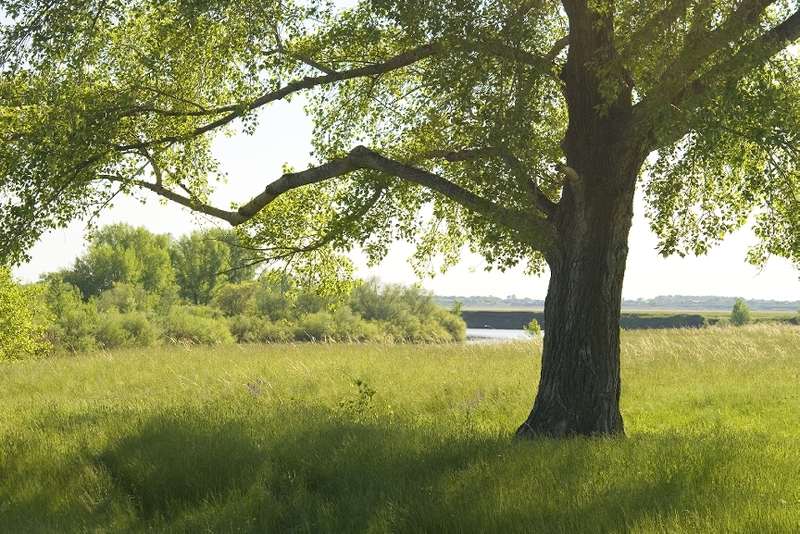 If they are overgrown, it can become a problem as they can become in the way and can cause problems for other trees or other things in their surroundings. 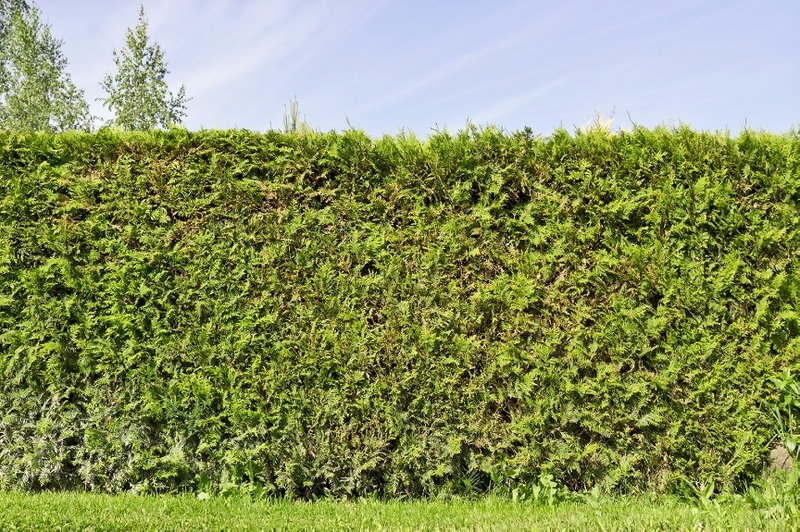 ​When do I need to have the trees and hedges checked? ​West Bromwich Tree Surgeons usually recommend having a regular maintenance check one or twice a year to make sure that your trees and hedges are kept neat and make sure that they also stay healthy. Why do you need hedges and trees? ​Hedges and trees can build a barrier around your home or business, creating privacy and also making it look attractive. Our specialist tree surgeons are able to shape your trees or hedges to exactly how you want them to be and can regularly maintain them to stay that specific shape and size. ​West Bromwich Tree Surgeons are able to cut all different types of trees and hedges, no matter how big or small or what type of tree or hedge they are, our top quality equipment can do anything. 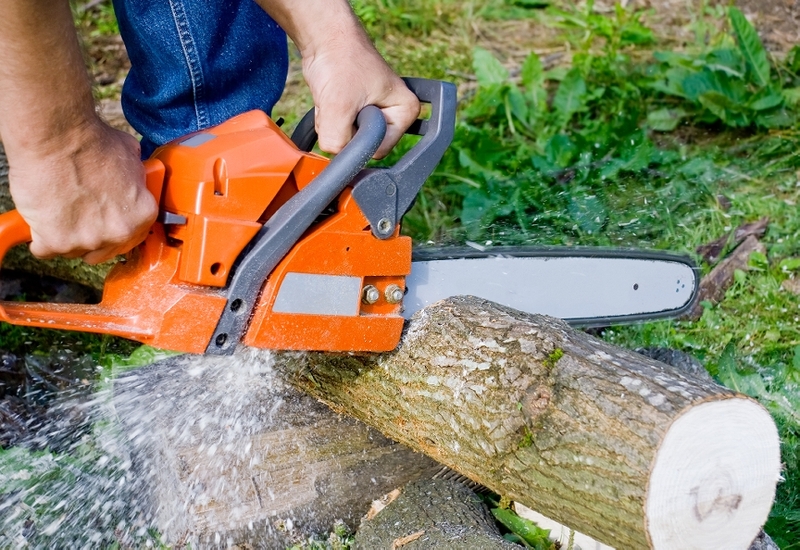 West Bromwich Tree Surgeons ensure that our services are cost-effective and professional. 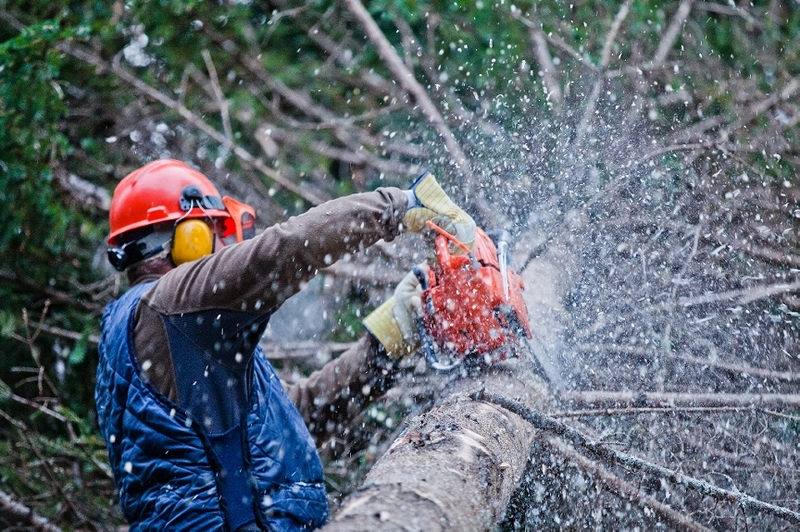 ​West Bromwich Tree Surgeons always work safely and always ensure the safety of our customers and the surroundings too. Our tree surgeons always make sure that everything is done perfectly and our tree surgeons work to the highest standard possible. We are able to clear up any mess that we have made and we can either take it with us or we can leave it for you if you have better plans for it, we leave the choice up to you. ​Once we have successfully completed the job you required, we ensure that you are 100% happy with all that we have done for you and it is then that you proceed with the payment. We ensure that all work is finished before any payment is made. We are there for you whenever you need advice. Whatever it is you want to ask, we are more than capable of answering it for you. With over 16 years of experience, our tree surgeons are more than skilled and are completely knowledgeable when it comes to tree surgery. Our tree surgeons are extremely helpful and will always take the time to answer any questions that you may have, whether that be about the job or whether it may be advice on how to go about handling the trees after all of our work is completed. ​We pride ourselves on always giving you our best so we will never leave until you have had all of your questions answered by us and you are happy with what you have been told and understand it completely.